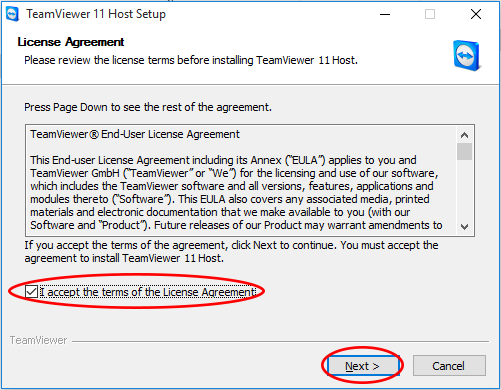 The following information contains instructions to remove the old LogMeIn software and install our new TeamViewer remote software. Please follow these steps carefully. If you encounter any problems, call the office on 01270 879101 during normal working hours. NOTE: We will only connect remotely to your computer with your express permission. We will respect your privacy at all times. 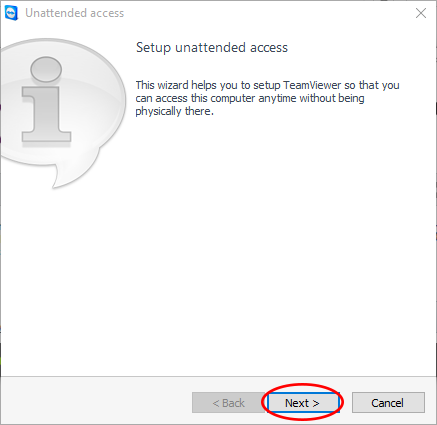 If we have done remote work for you before and you have a program called LogMeIn installed, you should uninstall LogMeIn through your Control Panel using Programs and Features. 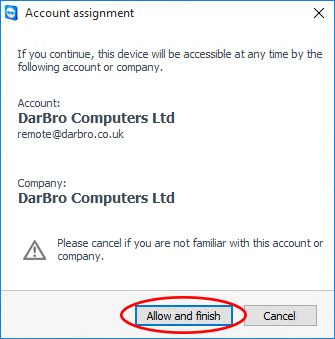 Alternatively, we can do this for you when we next connect remotely to your computer using the new TeamViewer software. Click the download link above and click on ‘RUN’ when prompted. Some downloads may automatically save to your computer, in which case you will need to open the file from your default download folder. This is usually the Downloads folder or on your Desktop. 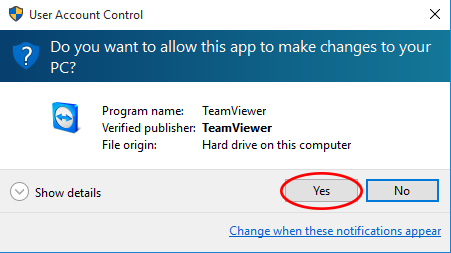 You may be asked if you want to allow TeamViewer to make changes to your PC, click on YES as indicated. Click on NEXT as indicated. 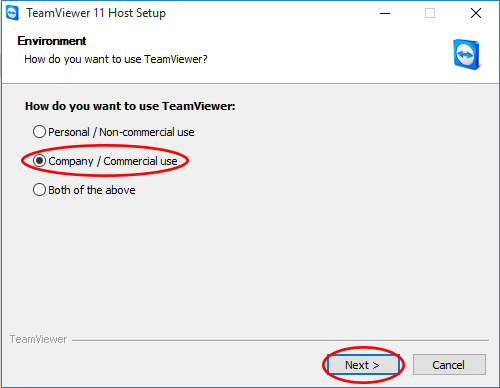 Select COMPANY / COMMERCIAL USE and click on NEXT as indicated. Place a tick in the box and click on NEXT as indicated. The installation will now begin. 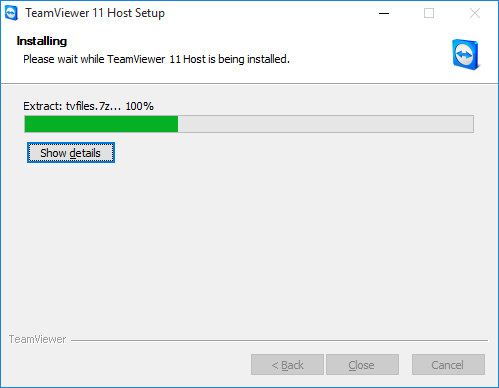 Once completed, TeamViewer will start and a new window will be shown after a few moments. Please be patient. Complete the information in the box as illustrated. 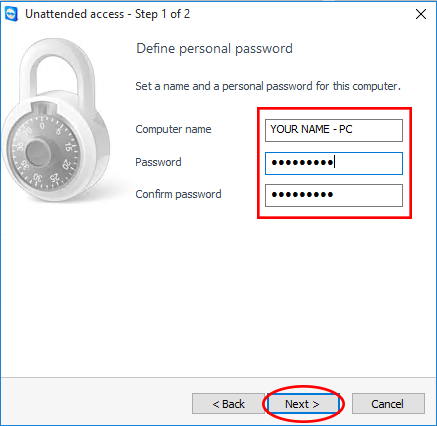 Set the password to ‘password1’ (all lower case) and click on NEXT as indicated. Click on FINISH as indicated. 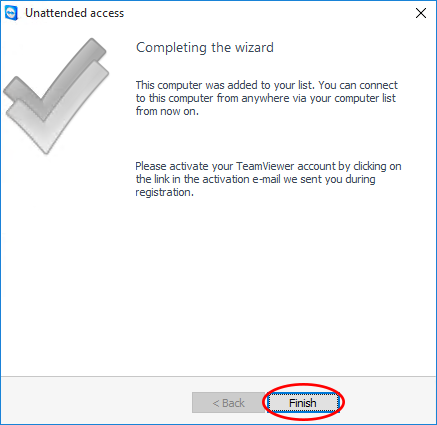 Click on ALLOW AND FINISH as indicated. 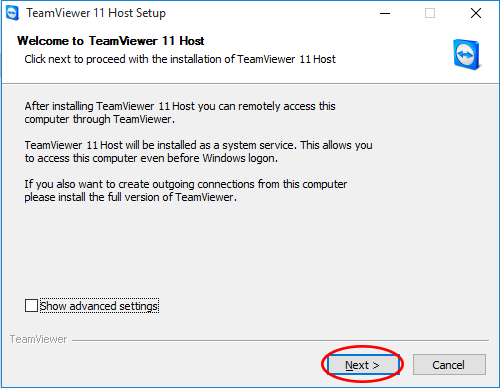 It is extremely important you complete this step otherwise we will be unable to provide remote support. 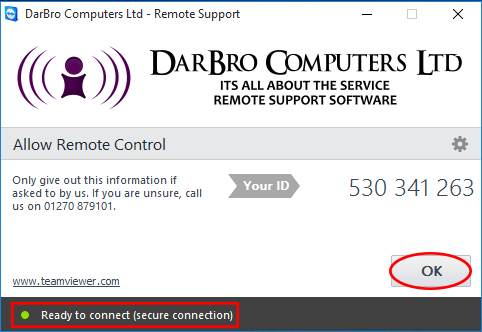 Your computer should now be accessible remotely. You can confirm this by checking the connection status at the bottom of the window as indicated. Alternatively, you can call the office for confirmation.